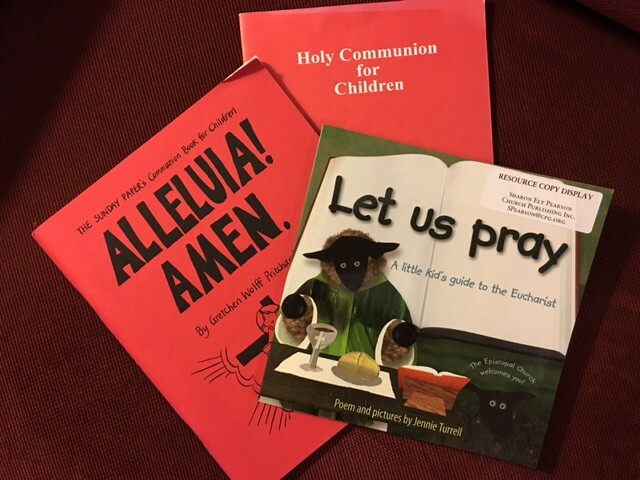 Amy Frazier, an EfM mentor and Episcopalian in Roanoke, Virginia writes a wonderful reflection about bread (and wafers) and how we remember God . . .
As I tooled along I-81 south, various memories surfaced. Like many Episcopalians, I grew up Roman Catholic, and I once asked why we called the wafers “bread.” To my nine-year-old self, they weren’t “real bread,” like the bulkie rolls we got from the Jewish bakery. “Communion bread is made that way to remind us of the manna God gave the Israelites to eat in the desert,” Grammy Lou said. I remember thinking – God must have loved them a lot to give the Israelites so much manna, because it sure would take a lot of wafers to fill me up if I were hungry. And wafers might fill me up, but no way would they satisfy me like a bulkie roll and cream cheese! Is that why we sometimes use wafers? To remind us that God gives to us abundantly, even during our desert times? 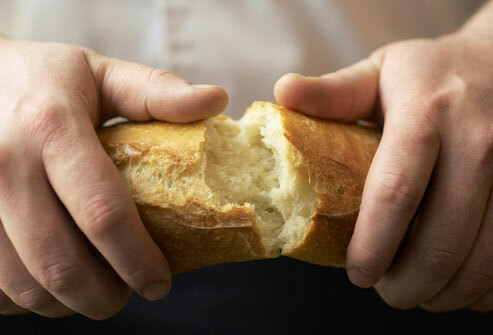 To keep us longing for the real Bread of Life? Read her whole article here: Episcopal Diocese of Southwestern Virginia. How are you bread to others, and how are we constantly re-remembering the gifts we are given by those we love – and God?